Budgeting is about knowing how much the operation will cost and then sticking to it. 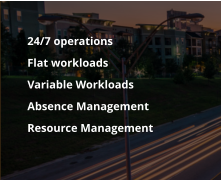 We can tell you how many people you will need, what overtime hours will be required and how to manage your resources throughout the year effectively. HRM is about managing people to get the best out of them. To do this you need to employ the right people, with the right skills, in the right numbers. We can tell you how many people your operation needs and how to deploy them effectively to maximise their productivity or optimise your operation. 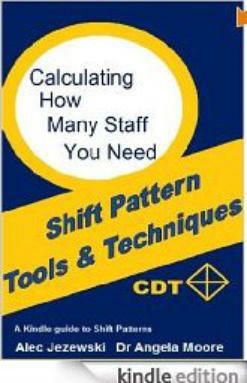 The aim of this book is to teach you how to calculate how many staff you need to run your operation. 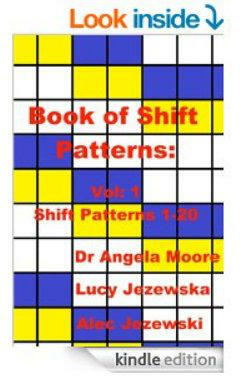 The aim of this series of books is to provide a reference guide for t he types of available shift patterns by way of supplying a total of almost 300 unique shift patterns. 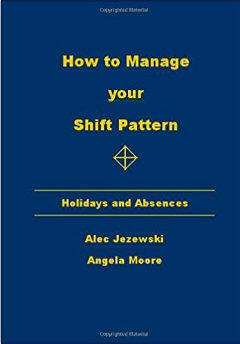 This book is about how to organise staff holidays so that they do not affect the operation. 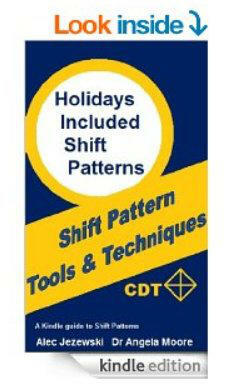 A Holidays Included Shift Pattern will accommodate everyone’s holiday in the shift pattern. This book looks at the details of introducing and using Banked Hours based on our experiences with the many organisations that use them. This book not only includes easy to follow examples of how to calculate your Absence Rate, but also shows you how to use your Absence Rate to predict how absences will occur in the future. This book has look-up tables which convert Absence Rate in to the number you would expect to be off shift. Shift working is also more fatiguing than office hours working; this is especially prevalent if working nights. However this book is about minimising fatigue and the effects of fatigue so that you can enjoy the advantages of working shifts without being too fatigued. Managing holidays are the bane of all managers. The aim of this book is to show you some simple techniques to relieve you of the burden. With a special section on Office Hours, this book is ideal for all managers. Have you found that the year is just not long enough to fit in all the holidays? 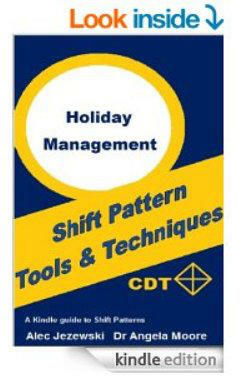 The aim of this book is to help managers with their shift operations. Holidays and absences can play havoc with most operations unless special procedures are in place. 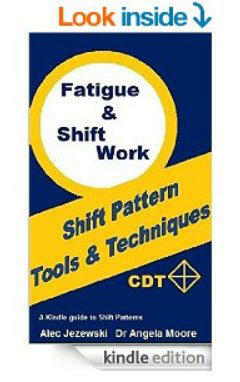 This book provides the solutions used by us when setting up a shift system. The following books and others are available from Amazon, simply search using ‘jezewski moore’. VisualrotaX Software Software and training available. If you wish to purchase our software along with training, please call. The software is versatile enough to set for any situation. We can set it up to your specific requirements during the training session. If you would like the training in-house, please let us know. Shift Pattern Review A shift pattern review is all about ensuring you are using the best shift pattern to meet your current operational requirements. 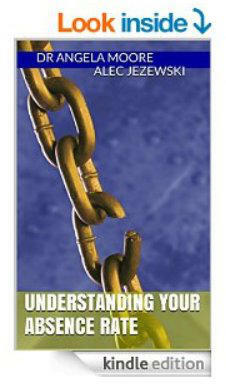 We will look at what you are trying to achieve with the resources available to you. Our expertise in this field is based on our experiences working with every type of operation imaginable to set up efficient and effective operations with excellent work/life balances. This is available as an in-house project, or conducted from our office. All prices subject to vat for UK based organisations. Consultancy Fees If you require help but are unsure about exactly what you need, then we work on an hourly basis as required by you. Then you can control the budget and work with us throughout the project. 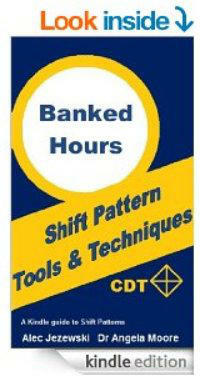 250 Shift Patterns in Excel 24/7, 8hr and 12hr shifts. buy now with Paypal - find out more here. If you work in an office Monday-to-Friday’ did you know that if you work an extra hour each day you can have an extra 30 days off each year? That’s a doubling of your holidays and how’s that for improving your, and your colleagues in the office, work/life balance? This is just one example we have created for our clients. We put together some 250 examples for all sorts of operations and decided to sell them as Excel files that you can use for up to 50 staff.